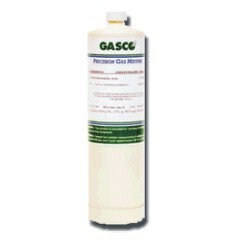 CalGasOnline is an authorized distributor of GASCO, manufacturer of calibration gas. 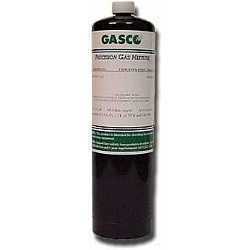 GASCO's precision and quality is consistent with NIST standards. 3-Day Lead Times, many in stock. Each cylinder is labeled with a serial number and expiration date. 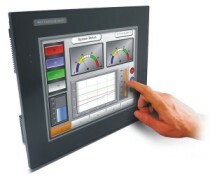 The stability of each mix is guaranteed to the highest accuracy. Each cylinder comes with a Certificate of Analysis with Traceability to N.I.S.T. 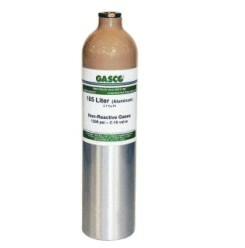 > NON-REACTIVE SINGLE GAS > CARBON DIOXIDE : 47 Items found.